The newest part of the Russian Federation, the Crimea peninsula is now cut off from PayPal and Google products and services, as sanctions forbid US companies from providing services to the region. “Unfortunately, currently we are not able to provide our services to the clients in Crimea. 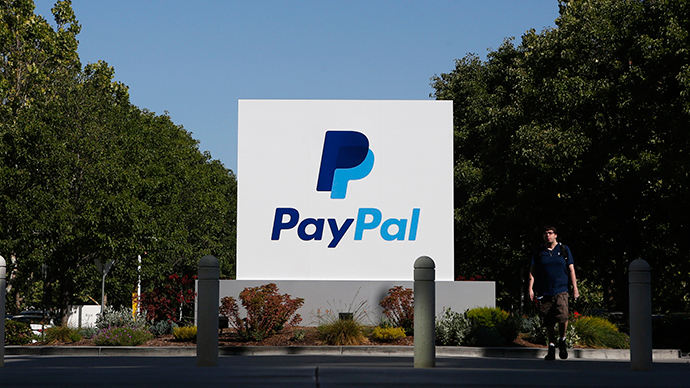 We apologize for any related inconveniences,” a PayPal spokesperson told TASS. All PayPal and Google Adsense accounts registered in Crimea will be frozen starting February 1, 2015. However, Crimean residents have been complaining on social networks the service stopped over a week ago, TASS reports. The payment system lets users make internet money transfers free of charge, and is a subsidiary of eBay. 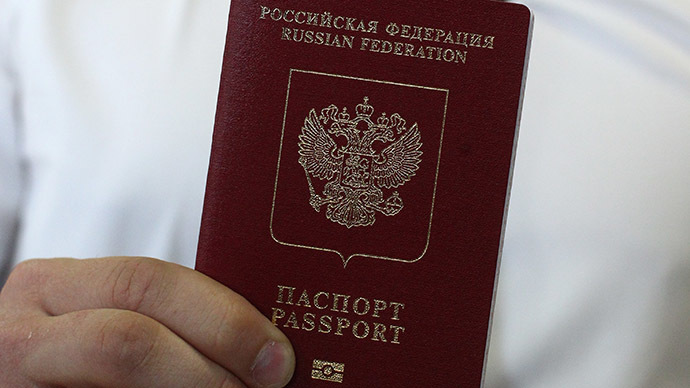 There are some reports that residents have been able to successfully circumvent the ban by linking their registration and accounts to neighboring Russian regions that are just 46 kilometers away across the Kerch straight, the waterway that separates Crimea from mainland Russia. The most enterprising of them bypass the ban on PayPal in the Crimea, tying their accounts in the payment system for credit cards registered in the Russia, for example in Krasnodar. 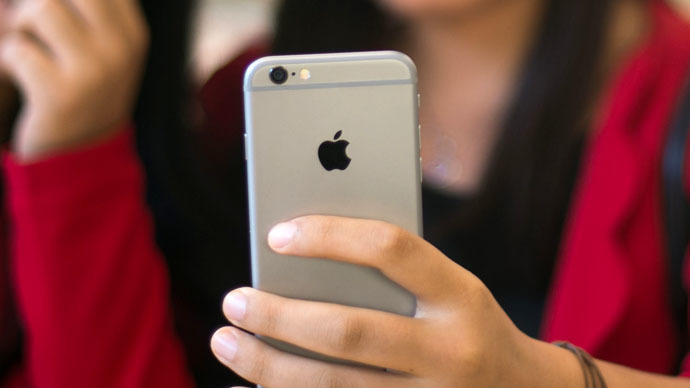 Earlier this week, America’s Apple Inc. pulled the plug on its operations in Crimea, citing it could no longer work under the sanction regime. On December 19, US President Barack Obama signed a decree that bans exports, technology transfer, and other services to Crimea. 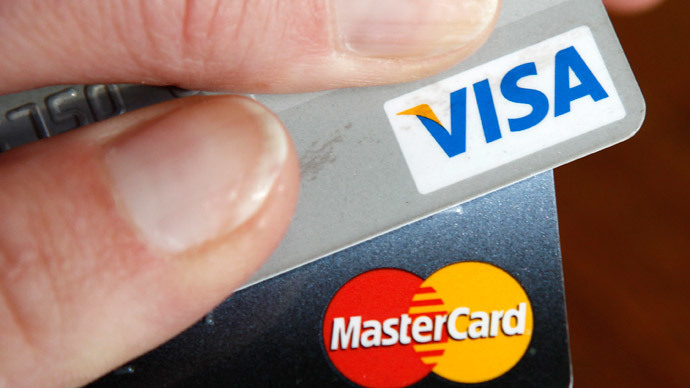 Payment systems Visa and MasterCard stopped serving Russian banks in Crimea just days after the new sanctions were introduced. The US does not recognize the decision Crimea made to join Russia in March of 2014, and President Obama hopes the sanctions will change Russia’s course in Crimea and Ukraine.